The Consumer Electronics Show traces its routes back to 1967. Spun off from the Chicago Music Show, the expo has become an annual extravaganza of tech innovation. 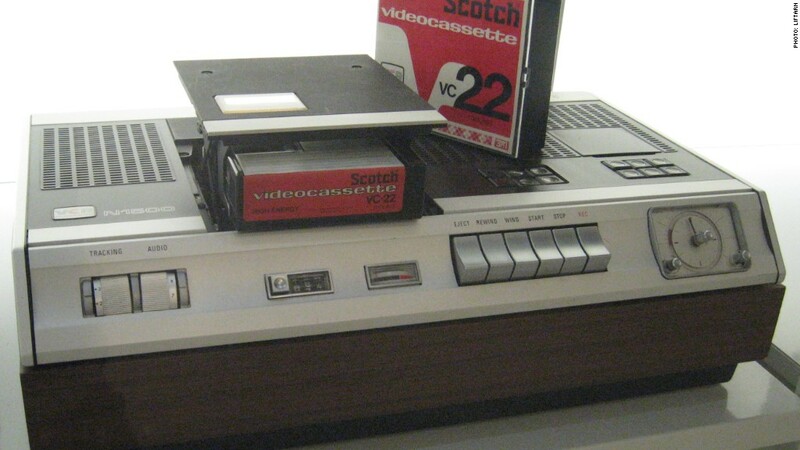 But CES didn't really hit the map until until 1970, when Phillips unveiled its Videocassette Recorder. VCRs had technically been around since the mid-1950s, but they cost around $50,000 and were used mainly by TV networks. But Phillips' VCR allowed the average consumer to easily record TV shows for later viewing. It cost about $900 (about $5,000 in today's dollars).